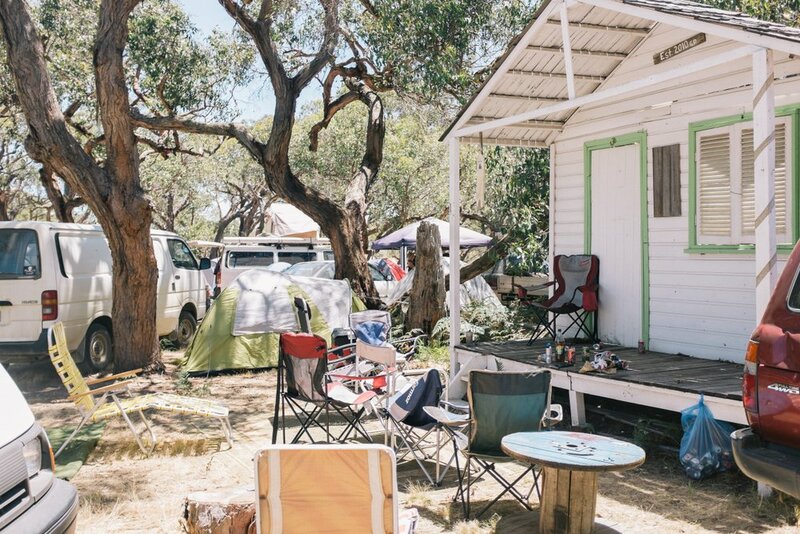 Bush Camp is located north of the stage area and is a secluded and unbelievably pretty camping ground. Gum trees, she-oaks, ferns and other indigenous flora have existed untouched for as long as anyone can remember, and we have carefully laid down a track through this land, with minimum disruption to the eco-structure. This is the most sheltered of the campgrounds. 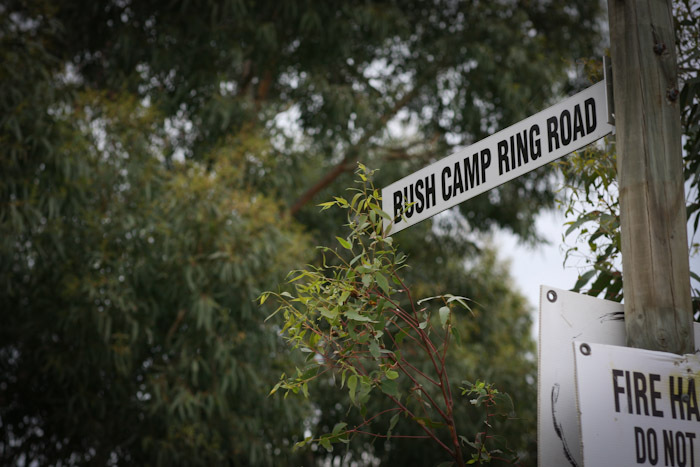 There are several roads that go through Bush Camp. Two of the main ones are called The Ring Road and The Ring-a-Ding-Ding Road. This campground is close to the Amphitheatre at one side, near the SportsField, and adjoins the International Food Court, First Aid and other services. 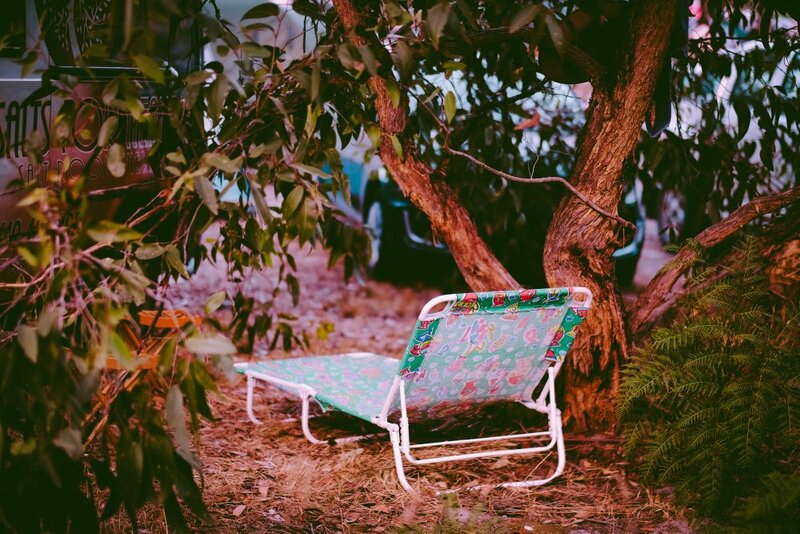 Around 25% of attendees will be able to camp in The Bush before it is full, so it is usually popular with the early arrivals. Though in recent years South Pines and Bluegums have become the destination of choice.